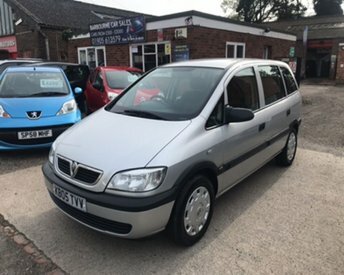 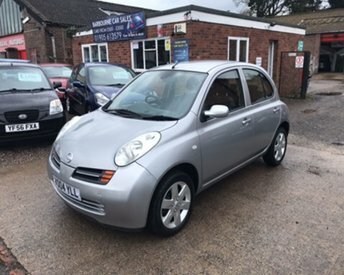 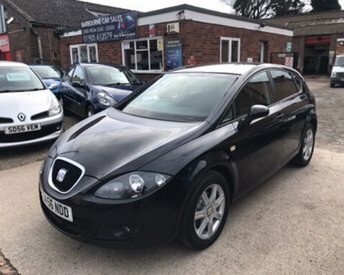 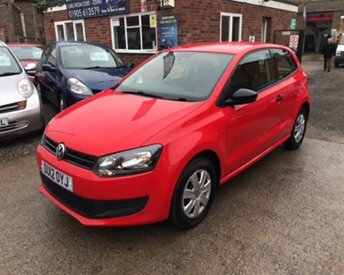 For high-quality used car sales in Worcester, visit Barbourne Car Sales Ltd, browse our showroom full of great deals, and speak to our friendly team. 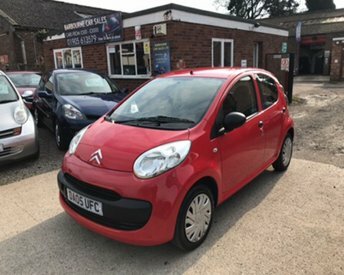 We are an independent, family-run garage located behind Gheluvelt Park, close to the centre of Worcester. 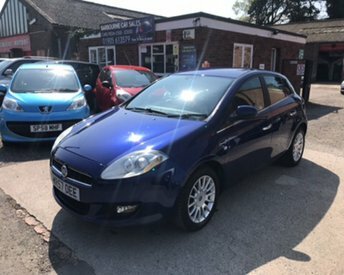 We always hold over 30 cars in stock at any one time, with stock updated constantly to give you more choice, with vehicles priced between £999 and £3999. 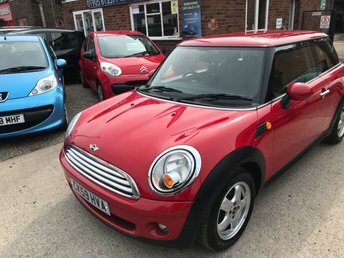 We welcome visitors from Redditch, Hereford, Cheltenham, Kidderminster, Stratford Upon Avon and other towns and villages in the Midlands. 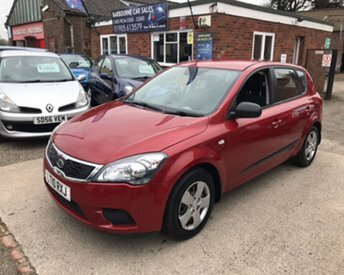 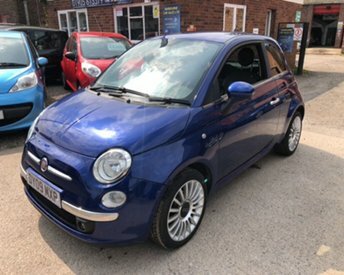 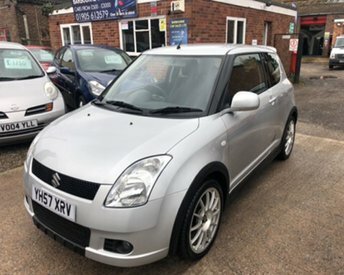 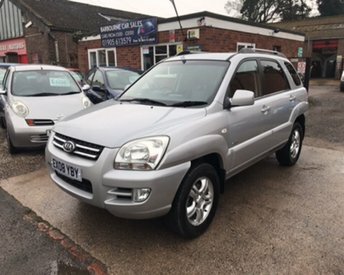 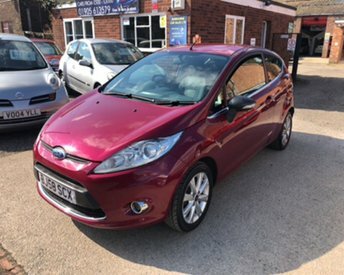 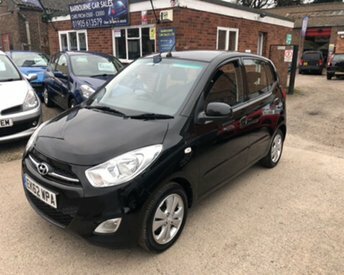 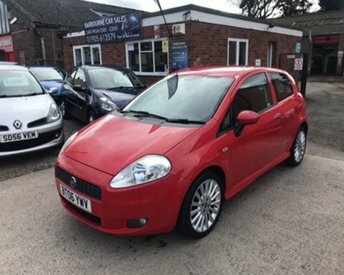 For great quality and great prices, look no further than Barbourne Car Sales Ltd.
We always hold over 30 cars in stock, priced between £999 and £3999.